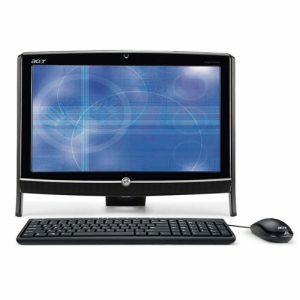 Download ACER Aspire Z1810 All-In-One PC Windows 7 32bit Drivers, Software and Manuals. BIOS for Linux 1. Updates OA2.1 Support on L version BIOS. 2. Updates SATA default mode as 'AHCI'.